"A couple albums dropped, those are still on the shelf / I bet them sh*ts would have popped if I was willin to help." All this week, The Weeknd has been teasing a new collaboration with French electronic maestro Gesaffelstein in the form of spooky, oblique social media posts featuring the R&B star and a seemingly Solo-in-carbonite version of the DJ. The pair had previously teamed up for two tracks on My Dear Melancholy, the Weeknd's 2018 EP, and on their new collab, "Lost in the Fire" (which dropped Friday), their joint sound is wiggly and liberated. It came readymade with an atmospheric video, directed by Manu Cossu and complete with crisp flower imagery, blazing visions, and creepy nightmarish visions. It's got shades of David Lynch or something you'd find in a contemporary art museum. But it looks great. Drake and The Weeknd notoriously had a falling out shortly after the release of Drakes sophomore album Take Care, which The Weeknd contributed to extensively. 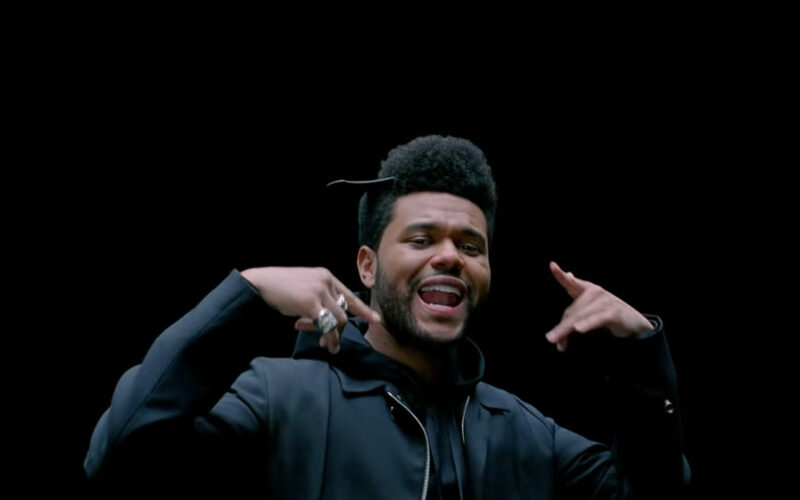 When Abel refused to sign with Drakes OVO Sound label, instead striking out on his own, Drake snidely snubbed the singer on his 2013 track 5AM In Toronto with the lyric, A couple albums dropped, those are still on the shelf / I bet them sh*ts would have popped if I was willin to help. Many believed at the time that Drake was referring to Trilogy, The Weeknds major label reissue of his first three independently-released mixtapes. The collection supposedly underperformed, leading some to speculate that the singer was a flash in the pan who wouldnt sell without Drakes co-sign, which helped expose him to his mainstream audience in the first place with a placement on Drakes then-popular Octobers Very Own blog. Neither artist has weighed in on the line, and they likely won't, but if they do, we'll update this space with new information. In the meantime, you can watch the video, and listen to the song, above and decide for yourself.